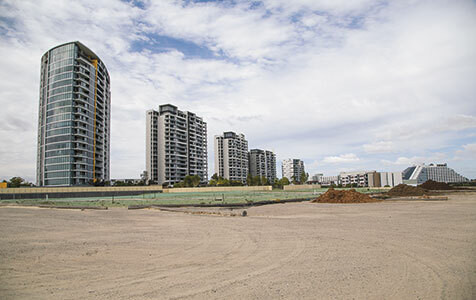 Mirvac Group has cleared the way for development of its next high-rise apartment tower at Burswood after overcoming objections from local residents and the local council to its revised plans. Does Perth really have a genuine housing shortage? If only we had more realistic planning for our building rules & far more transparency & integrity between the Builders lobby & their mates in the corridors of power.